The implantation of British rule was brutal across the continent, particularly in Kenya. 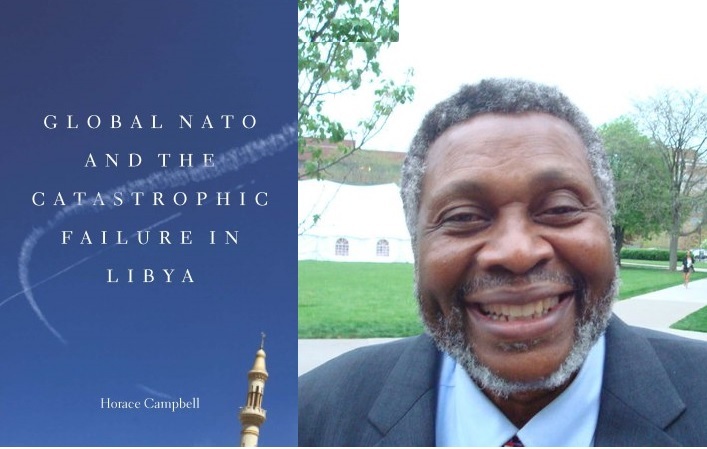 Out of this brutality has emerged a society that is continuously seeking to repair itself and repair Africa. This is the promise and numerous Africans have stepped forward to keep this promise. Kenyans have used many forms of struggle to organise for a new society: Legal, political, intellectual, moral, environmental, economic and spiritual. It is in this process of repair that Kenya has continued to be one of the firm bases for Pan-Africanism and African renewal and for new healthy humans. 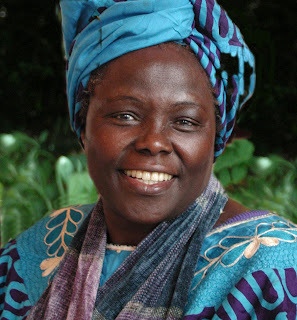 This week, the material world lost one such Kenyan who has made her mark on the world, Wangari Maathai. She joined the ancestors but left her imprint along with those Kenyans who made the promise that Africa will be free and the environment will be reconstructed by thinking human beings. 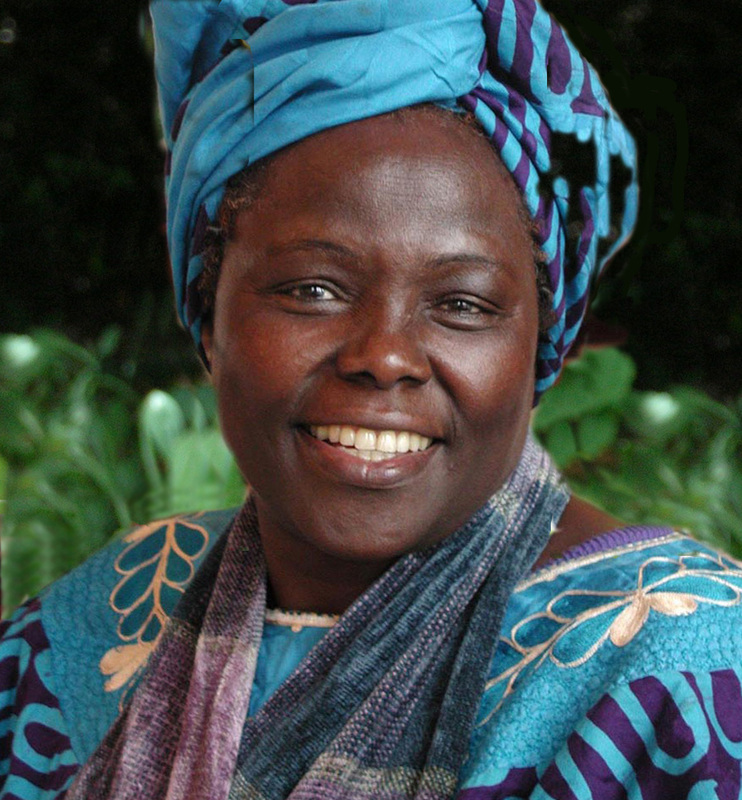 Wangari Maathai built a movement to reclaim the earth. She wrote, she campaigned and she toiled within the ranks of those who wanted a united and democratic Africa (in the ranks of the Economic, Social and Cultural Council of the African Union (ECOSOCC). She struggled for over 40 years, developing new strategies of mobilisation to reclaim nature from the current destructive forms of production and consumption. Although her contribution to numerous movements in Africa will be celebrated, she is now known as one of the foremost internationalist and environmentalist of the Green Belt Movement of Kenya. As an African feminist who broke through the barriers imposed by the hierarchies in neocolonial Kenya, she had to be principled to survive the storms of chauvinism, regionalism, masculinity and repression. Yet, in the society where she made such a sterling contribution, her transition has refocused attention on the central link between health and gender. It is a reinforcement of the reality that a society cannot be free at the social and political level without the facilities for health care for all.